Whether you're an adrenaline junkie or a weekend daredevil. 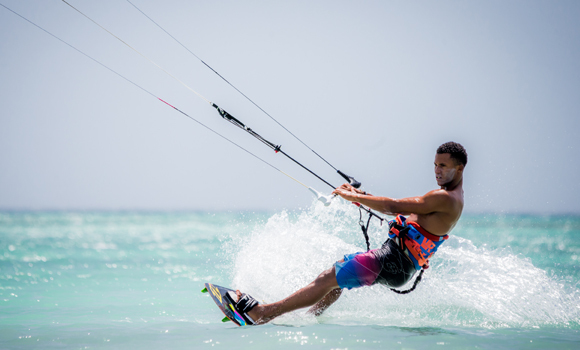 Aruba is for the adventure seeker. Relax! You know you deserve it! We know that too! 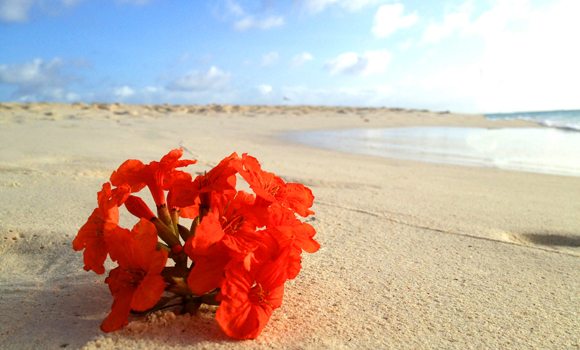 Aruba is one of the top Destinations Wedding locations. 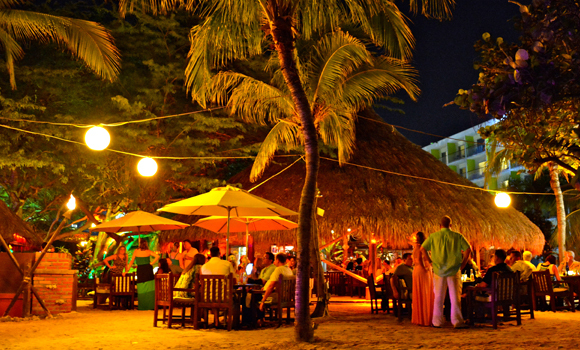 Aruba will make your dreams come true! 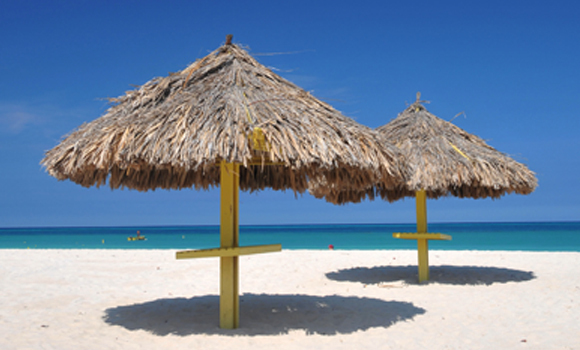 Aruba Vacation Packages from MCM TOURS. 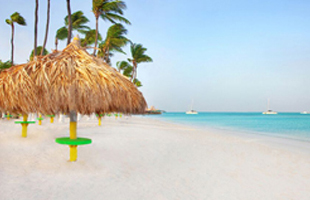 MCM Tours is a full-service Aruba vacations tour operator offering discounted Aruba Vacation Packages, Aruba Vacation Deals, and Aruba Vacation Getaways. 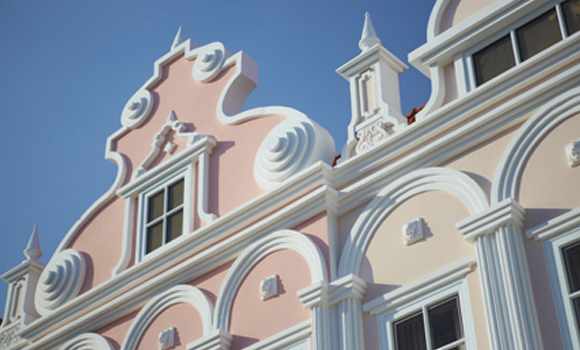 We are recognized as an Official Tour Operator by the Aruba Tourism Authority and the Aruba Hotel & Tourism Association. 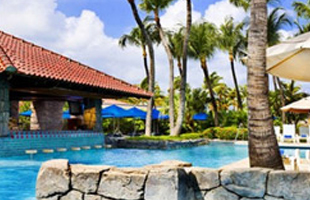 We also maintain an excellent relationship with our Aruba hotel and airline partners. 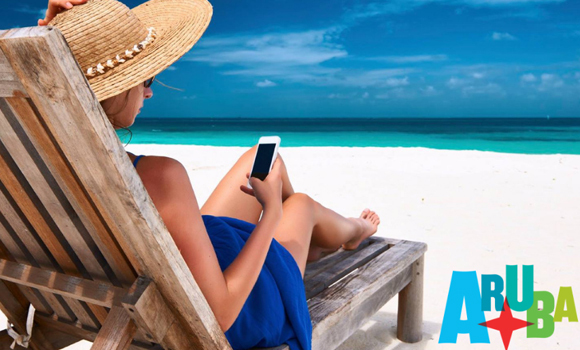 Our goal is to offer you the best value for your Aruba Vacation budget while providing the peace of mind you get from booking with a full-service travel agent. 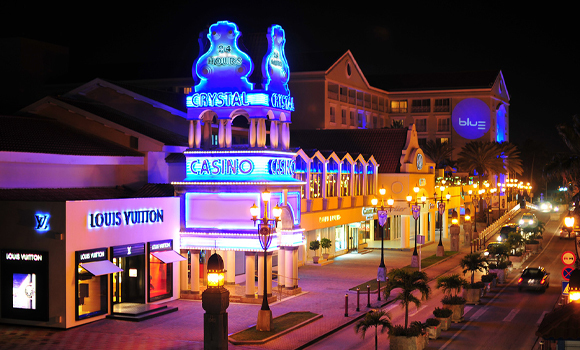 In a nutshell, we take away all the guess work from the planning process plus you get the lowest vacation package prices for the top-rated hotels in Aruba. 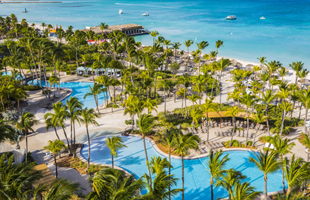 The Best Choice for Aruba Vacations The travel and tourism industry is going through many changes and you have endless choices to book your Aruba Vacation. The trend is moving towards large scale booking engines or self-service internet travel websites. 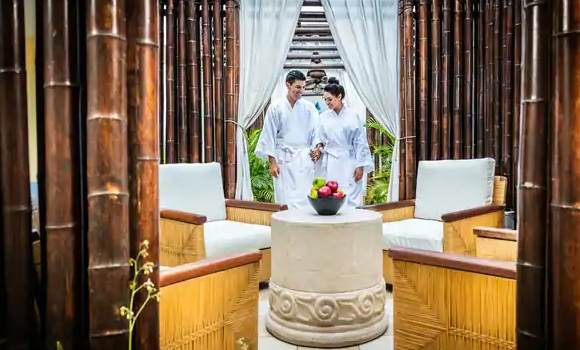 These travel websites lack the expertise and convenience of booking your vacation with a travel expert on the location you are traveling to. 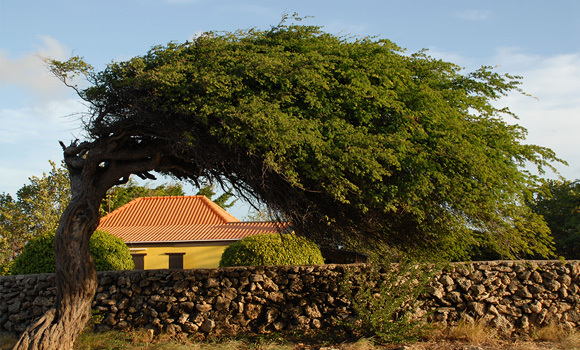 At MCM Tours all of our booking agents are Aruba experts because Aruba Vacation Packages and Aruba Vacation Tours are all we do. 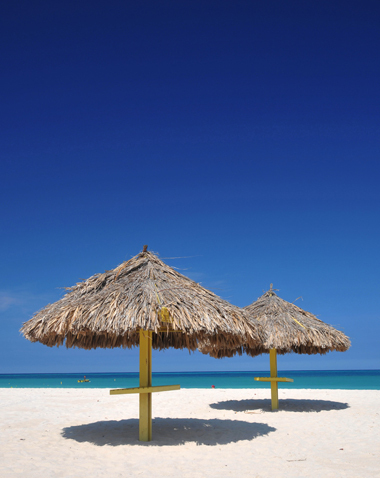 Tell us what's important to you and we'll plan your perfect Aruba Vacation. Best of all, because we buy in bulk you'll actually pay less then the so called "Lowest Price" booking Engines. 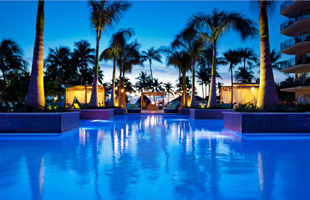 Best Choice for Aruba Vacations. 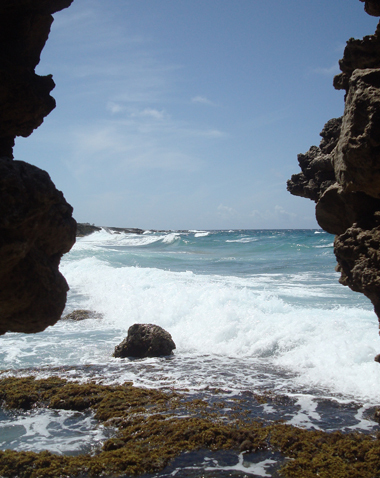 Exclusive Aruba Travel Since 1995. 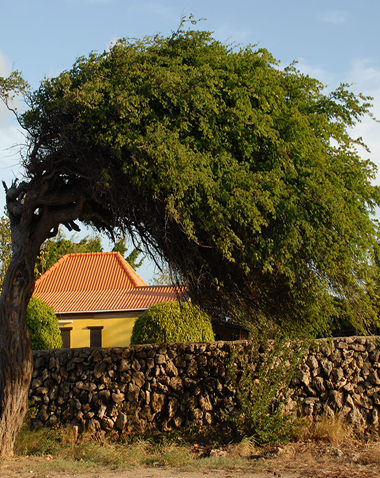 An Official Tour Operator for Aruba Tourism Authority. 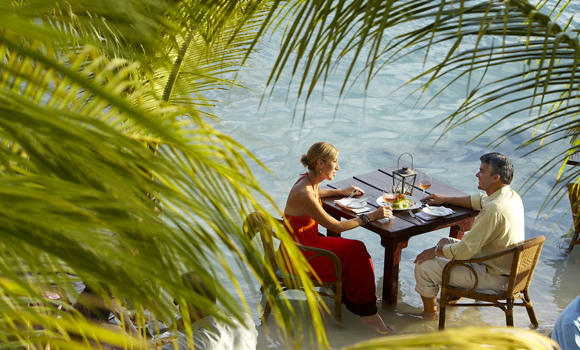 Personalized service, customizable travel packages. Knowledgeable, caring staff whose goal is is your satifaction. 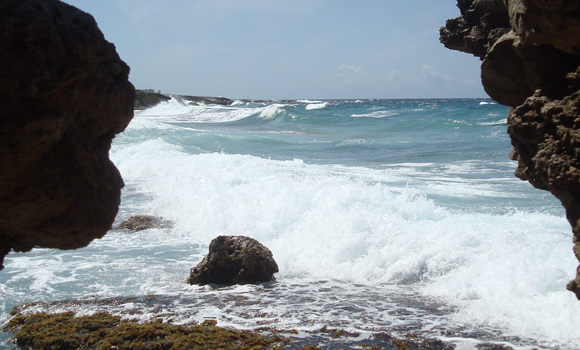 Expertise with 20+ years offering travel to Aruba.